I can't believe that we are in November already, which means the Holidays are fast approaching. 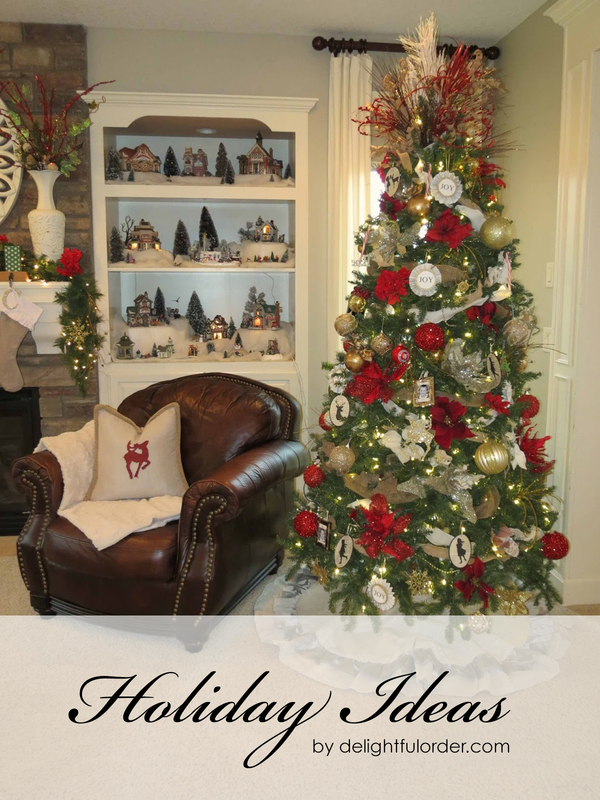 Today, I wanted to share some Holiday inspiration with you. Simply click on the photo below to be directed to the post.